New plasterboard walls in this aged care centre development required to be fire rated to achieve an additional 30 minutes. The efficiency and cost savings of a non destructive solution were required. The CAP508 system was spray applied in 2 coats to achieve the required rating. The existing ceilings and fittings were masked with plastic. 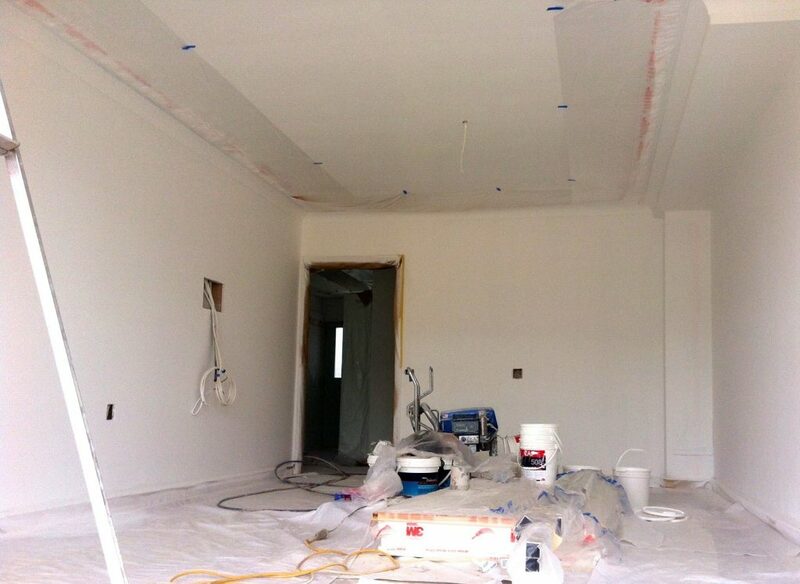 Walls were top coated with suitable topcoat to meet architectural colour and finish requirements. Utilising the CAP508 system allowed for a highly efficient and cost effective solution saving time and money compared to other alternatives. The solution allowed the builder to meet their tight schedule and achieve the required Fire Rating.